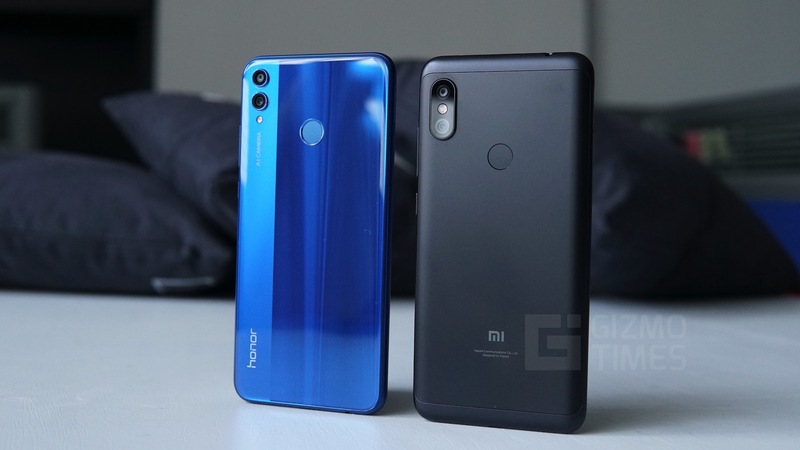 The Honor Play has proved to be an all-rounder so far, the majority of reviews have given the smartphone high praises to the power-packed performer at such great value. 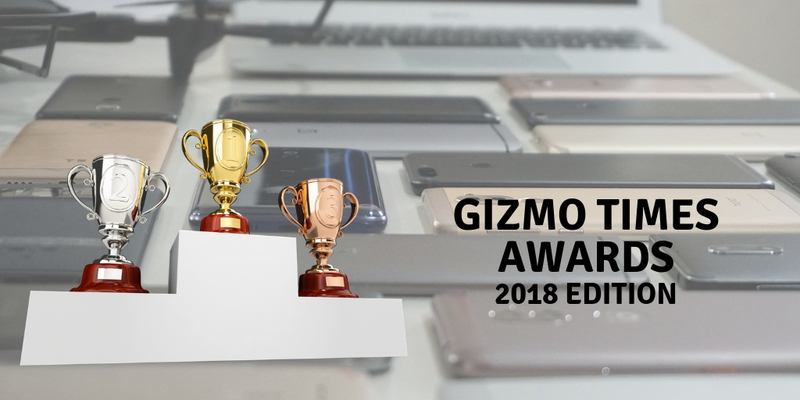 Now, let’s take a roundup of what matters to the end user, and where the Honor Play really impresses. Let’s take a deeper look into the Honor Play. 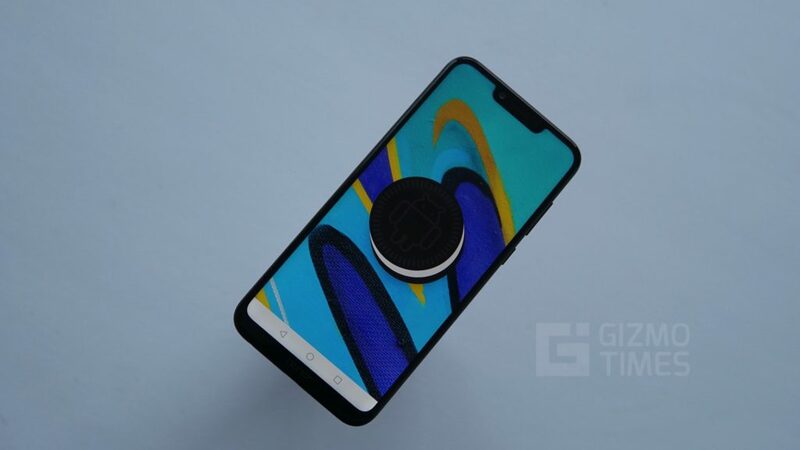 The Honor Play is backed by the brands flagship Kirin 970 processor supported by Artificial Intelligence taking advantage of the powerful Neural Processing Unit (NPU) that in turns accelerates the functioning of the Machine Learning process for performing the AI tasks easily and accurately. The performance for a regular usage is defined majorly from the chipset, but the graphic intensive tasks, whether that may be HD movie streaming, high-end gaming, or even playing videos you captured with the camera, all of that is handled by the GPU and that needs to be powerful enough to call this a true performer. The GPU Turbo technology here by Honor helps further improve the gaming performance and the graphic output. The GPU Turbo helps in increasing the efficiency of the GPU by about 60% while also making the battery life better as the battery consumption is reduced by about 30%. Something else that the GPU Turbo does is reducing the jitter rate by maintaining the optimum FPS of the mobile device for a smoother, more comfortable performance. It is the Mali-G72 GPU which comes with three clusters to ensure smoother graphics rendering. This is something you might not get to experience until you have the phone in the hand, and you’ll then know how cool the 4D gaming is. 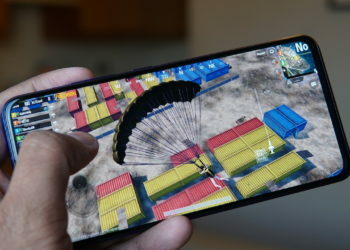 The experience is based on the Artificial Intelligence and it helps in total immersion and that includes a few important aspects, including the 3D sound effects, the supreme graphics, and an added touch of vibration that is only during specific scenarios during the gameplay. The audio effects here are powered by the 3D sound 7.1 Channel Histen Audio. The AI comes into play here with the 4D smart shock that will have customized vibrations to your user experience, while playing games. While we’ve seen what the GPU is capable of, it is also worth talking about the goodness of the chipset itself. The Kirin 970 can handle everything thrown at it with ease. 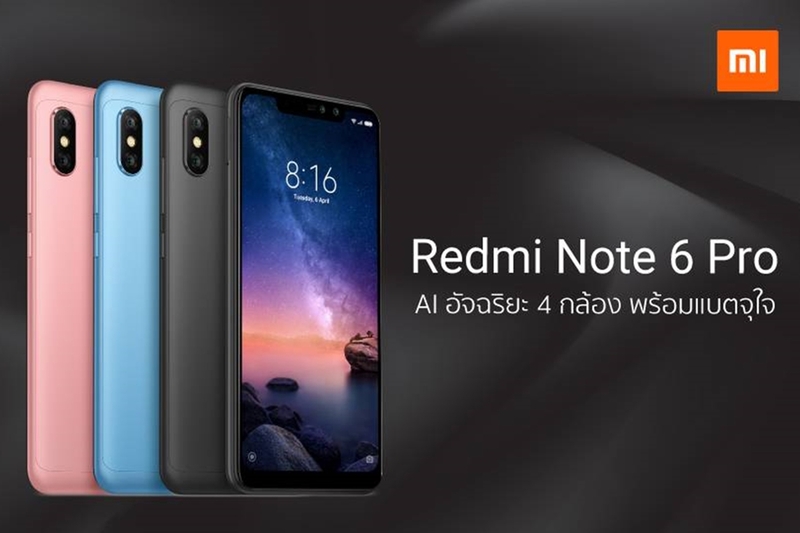 The heavy tasks, the multitasking, and the UI is so well optimized to work with the chipset in offering a smooth and lag-free performance all the time. The Honor Play runs EMUI 8.2 based on Android 8.1 Oreo. Honor play come with EMUI 8.2 based on Android 8.1 to unleash amazing processing power and reduce any disruptions due to rendering and lagging. Smart optimization and file management features prevent the degradation of Android performance over time. The Honor Play features 100% faster app start up and intelligent awareness learning, meaning your phone will optimize itself for high performance. Also, the two combinations here, i.e. 4GB and 6GB are both coming with the flagship LPDDR4X RAM AND UFS 2.1 ROM (storage) known for an efficient performance. 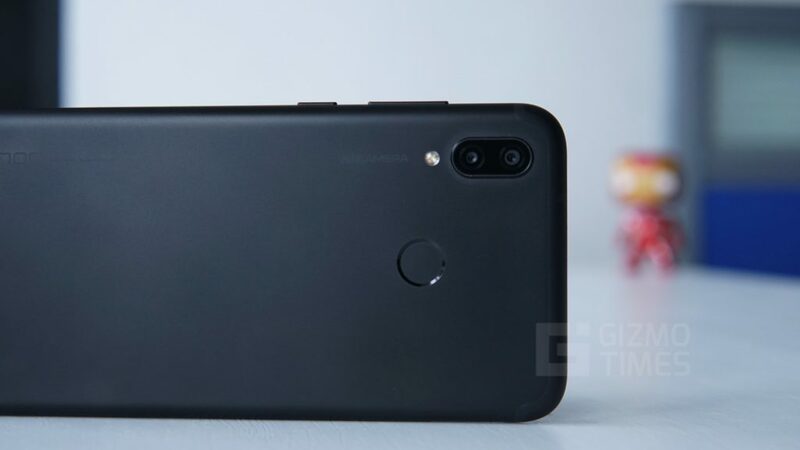 For the unlocking of the phone, there are those two regular options that include the fingerprint sensor that also offers several other functions, and the Face Unlock that works very well in recognizing the face and unlocking the phone for you, but the good thing about the Honor Play is that the Face Unlock here works with 360-degree input, so no matter what orientation you are holding the phone with, the recognition will still happen and the Face Unlock will work. Keeping in mind the privacy and how the data can be hidden yet accessible to only the owners, whenever the phone recognizes the user’s face on the lock screen, the notifications are shown there itself. It is a 6.3-inch display, a large one, but it won’t feel like one. 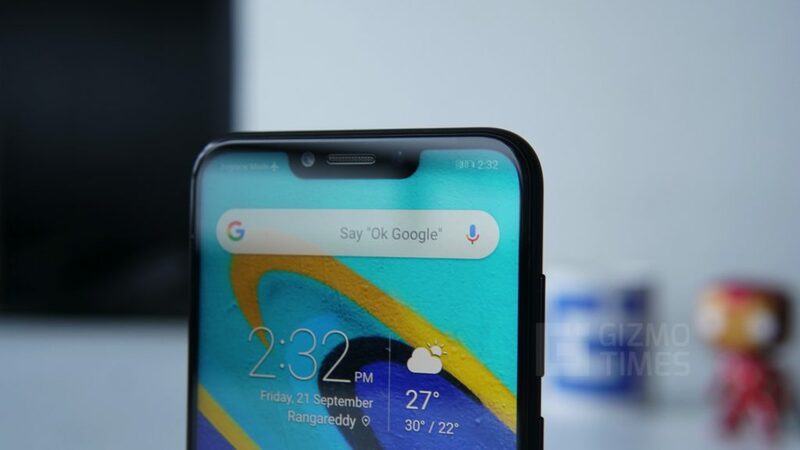 The phone has a notch on the top of the display that accommodates the camera and sensors, as well as the earpiece, and either side of that notch has the display itself to give access to the status bar icons and thus saving space from the main display area. 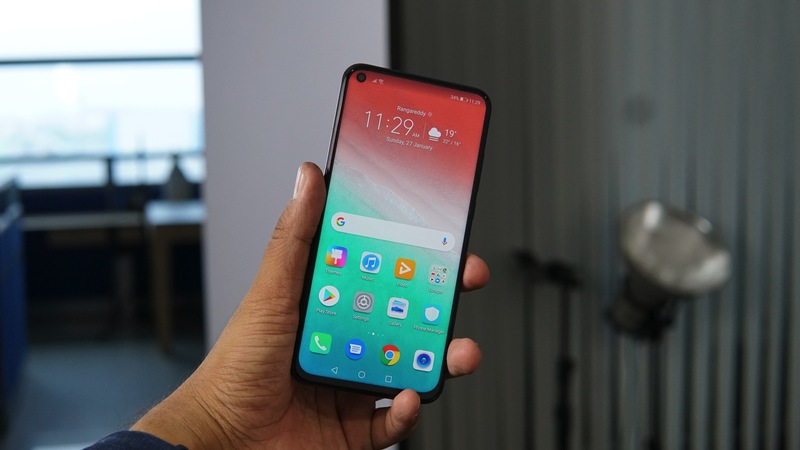 The phone has a good 89% screen-to-body ratio and it is the Full View display that gives an immersive experience, during not just gaming but also while watching videos. 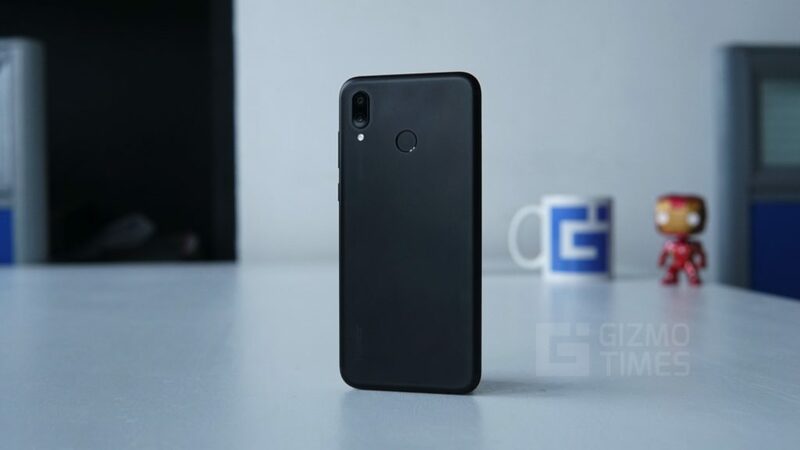 The 3750 mAh battery with fast charging on the Honor Play has been able to deliver a good battery life with over a day’s usage with ease, thanks to the optimization done by the chipset, and even with the graphic intensive tasks, the GPU Turbo is reducing the battery consumption. It is also a well-known fact that the EMUI is optimized to help offer a better standby, which in turn helps in prolonging the battery life of the phone. The dual-rear camera setup of the Honor Play comprises of a 16MP primary sensor while the secondary one helps in the depth sensing. These cameras are AI-powered and they help in a perfect color reproduction of the real-life scenario. There is also support by EIS and AIS (Artificial Intelligence Stabilization). How the Artificial Intelligence works here is by detecting the scene from about 500 scenarios across 22 categories in real time, and based on that, the settings are automatically done to bring out the best capture. Also, it is not just the rear camera that takes advantage of AI. 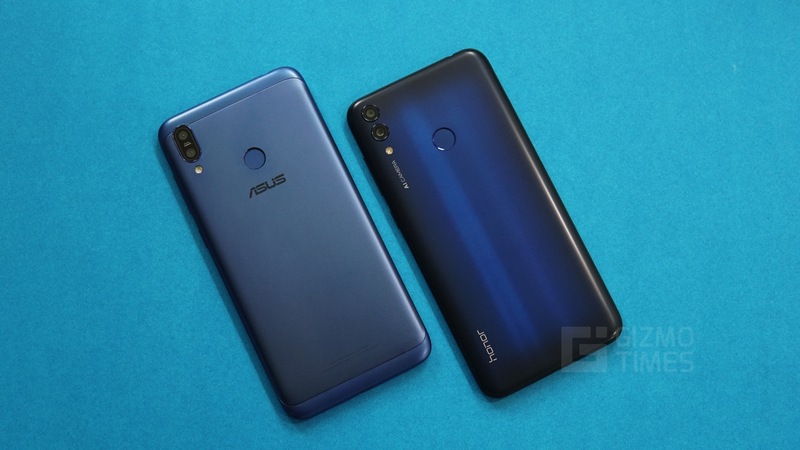 The 16-megapixel front camera as well does that by offering features like AI Portrait and 3D portrait lightning. There are different studio light options offered to make the selfies look better yet retaining the natural tone. This is quite an interesting feature. Using the AI shopping, you can purchase anything using just the picture of the object. The NPU is automatically able to detect the object and search for a similar item or its alternate online. AI Gallery is another feature that takes advantage of the Artificial Intelligence to make your Photo Gallery smarter. This accurately categorizes the photos into folders based on the faces recognized, and there are categories of not just people, but also some like pets, plants, scenes, etc. The enhanced smart gallery intelligently identifies the characters and scenes in your photos and creates a tag for each group. You can also search for photos using keywords. Photos in the smart gallery can be grouped and generated into music videos with pre-installed music, and you can even add AR gestures, make-up and backgrounds to your photos from a range of applications. While there is such a good performance, it also comes at a cost, just like any phone, the battery life. The battery life is good but for power users, there is no such thing as a good battery when they drain it with hours of gaming. The Honor Play thankfully has the fast charging support to help charge the battery fully in considerably less amount of time. 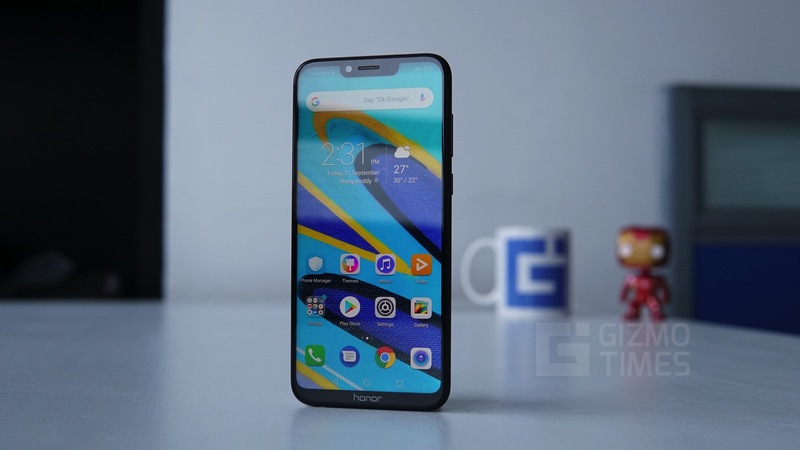 There’s a lot more to it about the Honor Play than the given above highlights, but it at least tells us how good the phone is when it comes to the performance, and it is an absolute beast in the budget. The brand has recently announced the Honor Play Ultraviolet color variant which will be available in 4GB+64GB variant exclusively on ecommerce platform Amazon from 3rd October 2018 onwards at starting price INR 19,999. No Doubt, Honor Play is one of the best gaming smartphone with flagship features at 20k price point. GPU Turbo & 4D gaming shock experience brings gaming to next level while Kirin 970 never let it down on performance. Kirin 970 with GPU Turbo technology gives awesome gaming performance #HonorPlay.